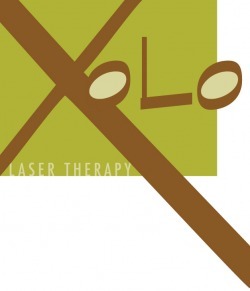 Xolo laser therapy, owned and operated by Dr. Peggy Ku and Dr. Manjaree Daw, can help you with unwanted hair, annoying spider and varicose veins, sunspots, Rosacea and more! With the award winning Cynosure Elite laser system, Dr. Ku and Dr. Daw have been helping their patients – both male and female – look and feel their best. 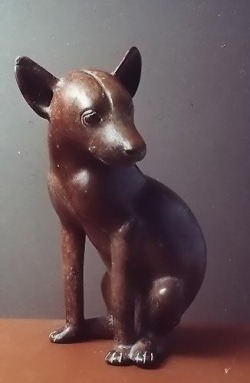 Xolo is the shortened name for Xoloitzcuintli, a Mexican hairless dog. The ancient Aztecs believed the dogs were gifts from the gods, with the power to heal people's illnesses. Xolo is also derived from word "uxolo" of the Zulu nation, meaning calm, peace and quiet, forgiveness and pardon.